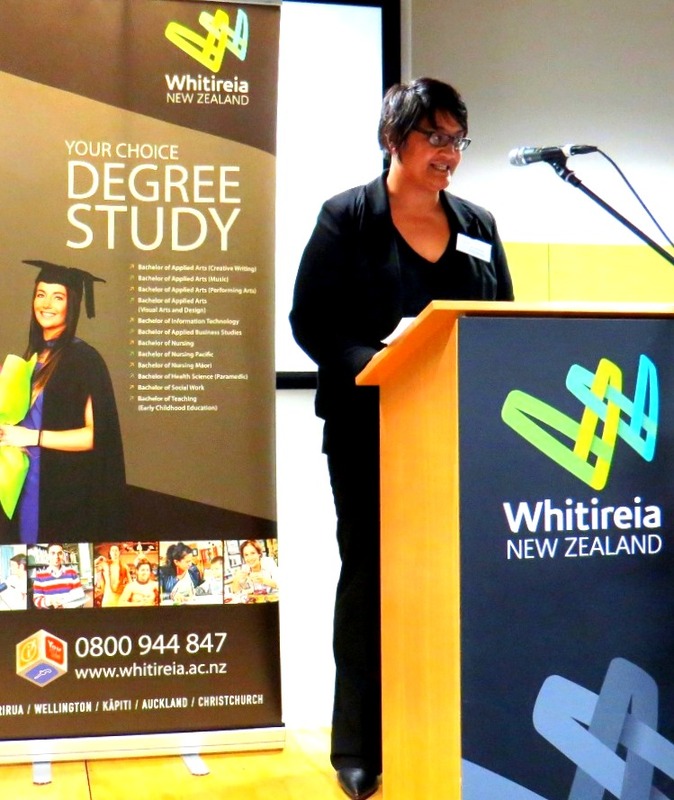 At a lively and uplifting ceremony last week, more than $100,000 of scholarship awards were presented to 46 hard-working Whitireia students. Whitireia Foundation Chair, Tim Sheppard, did a fine job as master of ceremonies, speaking from the heart, as always. The ceremony and after-match supper saw our students supported by a crowd of enthusiastic whanau, friends, and of course, their all-important sponsors. 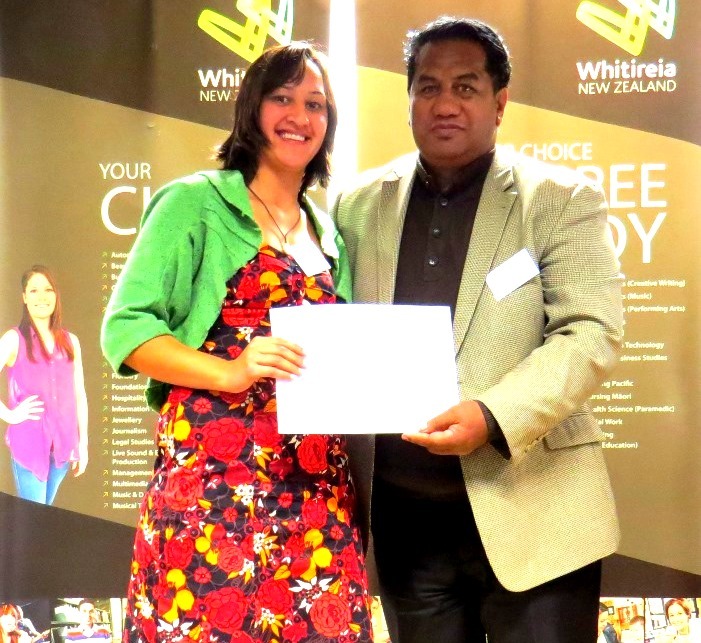 Guest speaker this year was the engaging Maria Uluilelata, Whitireia’s career consultant, who spoke about her learning journey. This year, we were excited to present a high-spec laptop computer to one of our most hard-working journalism students. 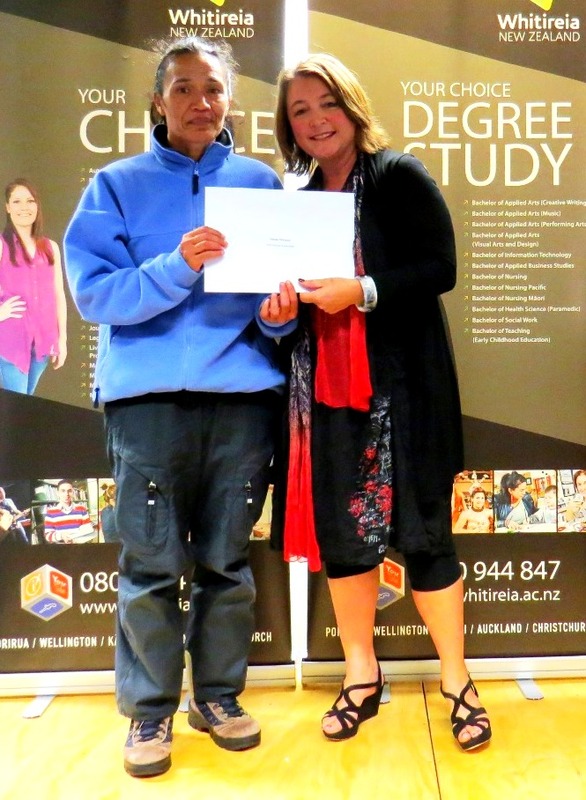 Other awards ranged from book grants, to tuition scholarships up to $3500-00 in value. As trustees, we have been moved by many of the letters of appreciation received in the past week from our student recipients – we share some of these with you on our students’ stories page. Here are a few pictures from this year’s outstanding group of scholarship recipients. Congratulations to you all, and huge thanks to our sponsors – your contribution makes such a difference to many lives. 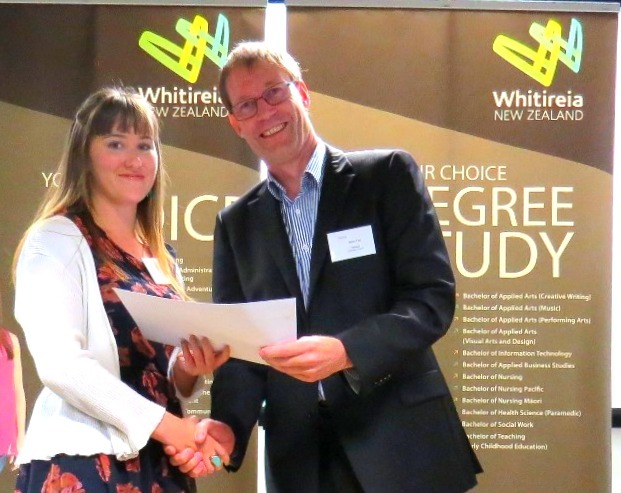 To friends and whanau of our recipients, thank you for celebrating this year’s student scholarship awards with us – your participation means a great deal. 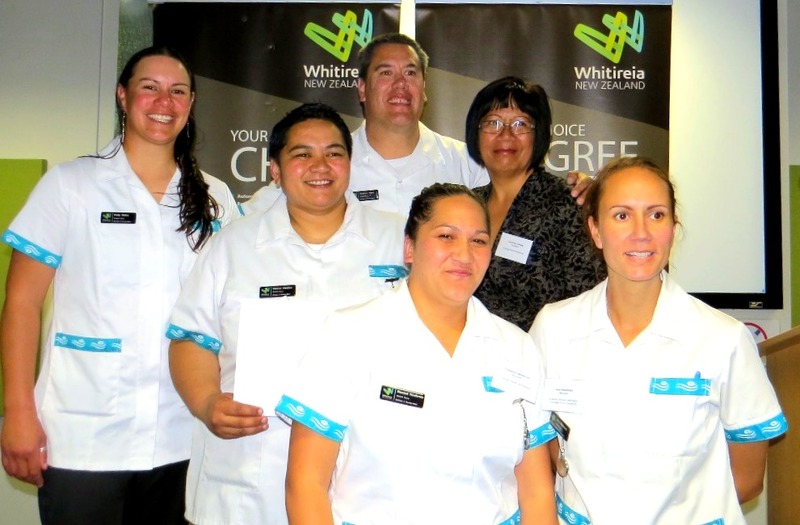 Thanks also to our Whitireia support staff, with extra-special thanks to Donna Creary, organiser-extraordinaire. 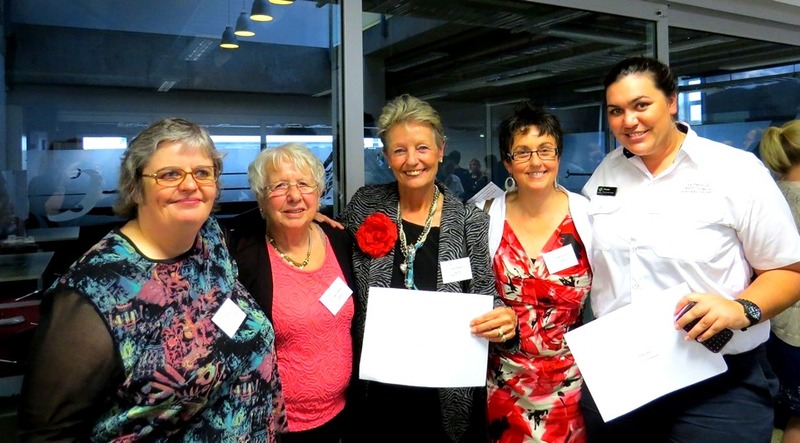 This event was attended by two new Trustees – welcome Izzy Ford and John Granville. 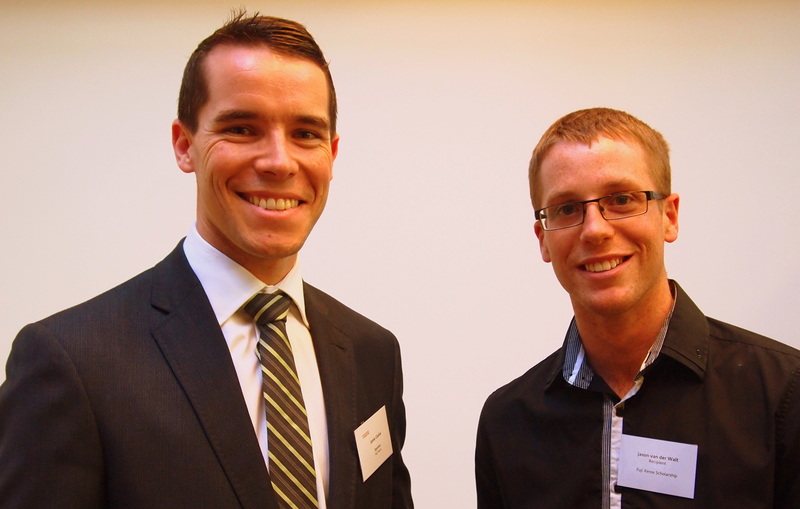 We were also privileged to have with us two members of the Weltec/Whitireia Council. All of you helped make this event truly heart-warming. 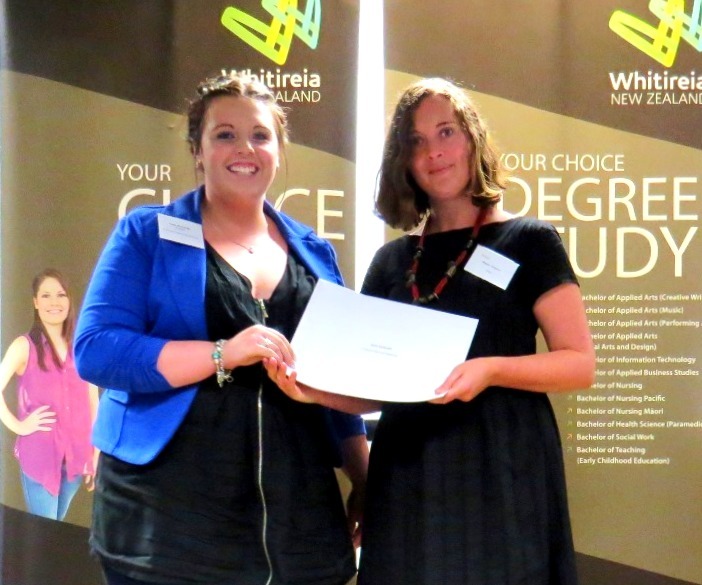 Whitireia Foundation Scholarships are available to new and existing students studying at Whitireia. Recipients are selected on the twin criteria of merit and perseverance to succeed in spite of personal circumstances. Applications are open to students in October each year. Previous Previous post: 2014 gets off to a great start! 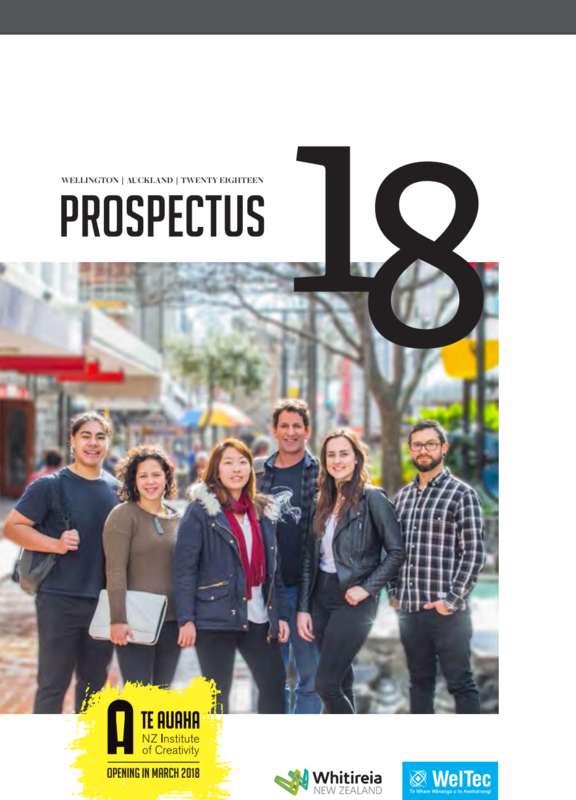 Next Next post: Prospectus 2015 is here!